US citizens going into the Peace Garden do not need passports. 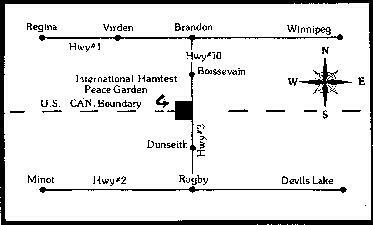 The Peace Garden will stamp your daypass so that you can cross the border again. 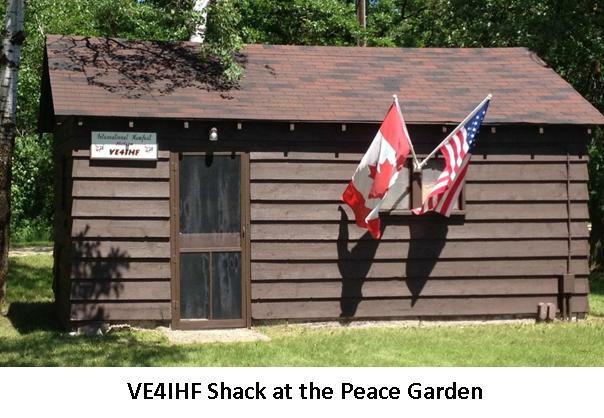 The International Hamfest is held each year on the second full weekend in July. 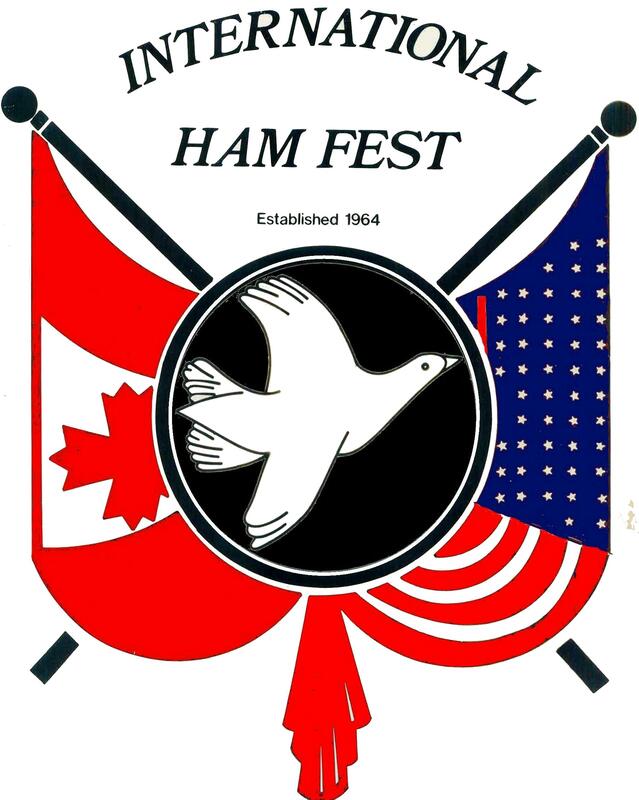 The first Fest was a picnic held in the Peace Garden with four hams and their families attending. It has since evolved into a yearly event with a record attendance of nearly 400. The acitivities center around the Lodge on the US side of the Garden. There are excellent camping facilities right at the Ham Fest site.